Difficulties in life happen to everybody, and there’s no need to make unhappy or desperate eyes, blame yourself or others, groan and portray fatigue. All you need is to gather, analyze the resources (to understand who or what can help), consider the possibilities (solutions) and start acting. Simply put, turn your head and move in the right direction. By the way, new book ‘I Can. Therefore, I Will’ will help you in this. After studying this manual, you will forget the phrase “I can not.” You will understand how to overcome difficulties, and will always pursue your goals. In difficult situations, people of high level of psychological culture are taking responsibility and looking for a solution, of a low culture – experiencing or looking for the culprit. To overcome the difficulties of life, we need to reformulate difficulties and problems into a task and solve it. There’re difficult situations in life, but the experience of despair – is another. Hopelessness is a grim experience, with which weak people harm themselves. To overcome the difficulties of life, you need mental strength, intelligence and mental agility. Men are more characterized by mental strength, women — by emotional flexibility. Those who are engaged in self-development, development of themselves, know the typical challenges: new is scary, a lot of doubt, a lot just does not work, while you want all at once – scattering, sometimes relaxing depending on the illusion result, sometimes stray and go back to the old channel . What to do with it? The answer is simple – download and read an e-book ‘I Can. Therefore, I Will’. Do not rely on your own knowledge in the field of psychology. Entrust your fate to a professional. 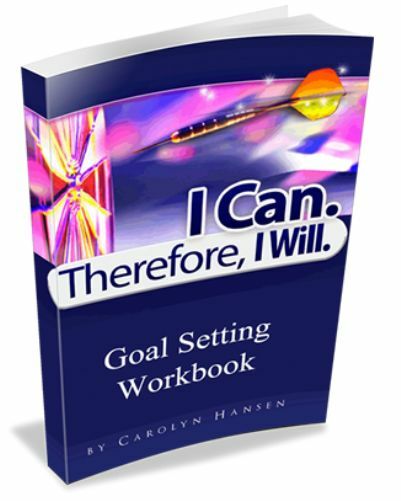 Carolyn Hansen explains very easily what to do and how to change your life for the better. Change is already knocking at your door. Step forward right now!